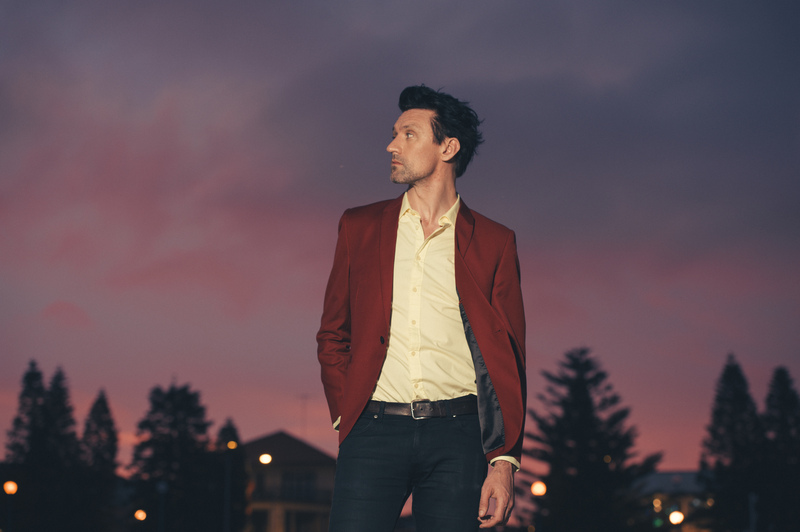 Aussie favourite Paul Dempsey has today confirmed a run of summer solo shows across the country to kick start 2017. Nine new dates are locked into the schedule, kicking off at the Heritage Hotel in Bulli on the New South Wales South Coast on Thursday January 19 and wrapping up at Tanks Arts Centre in Cairns on Saturday February 11. He’ll be playing tracks from his latest solo album ‘Strange Loop’, along with fan favourites from his solo and Something For Kate back catalogues. Tickets for all shows are on sale from midday this Monday, December 12.